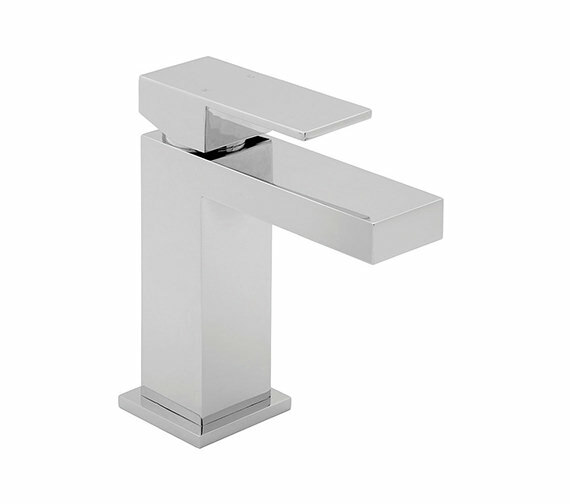 The Savvi Mono Basin Mixer Tap from Deva is a top chic product in designer basin. 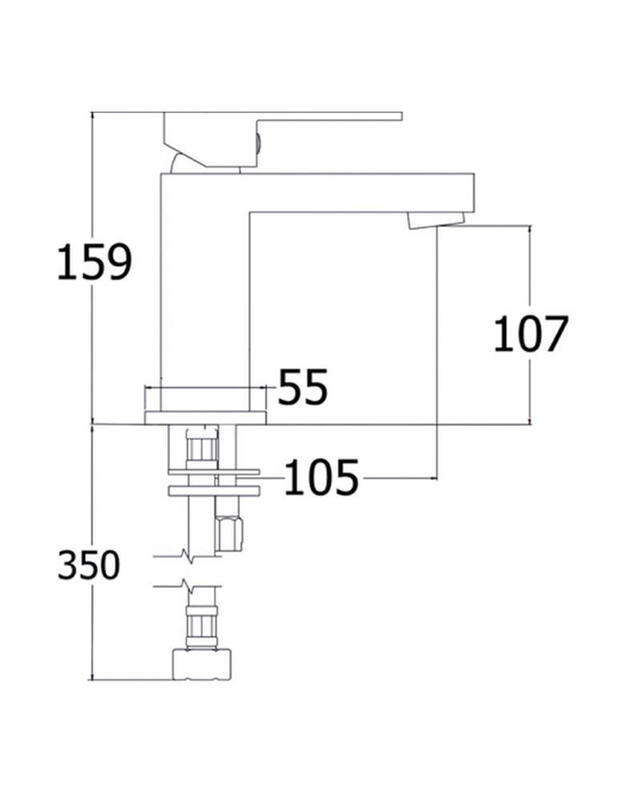 It includes a press-top waste and has tilt and turn style functioning for temperature and flow control. 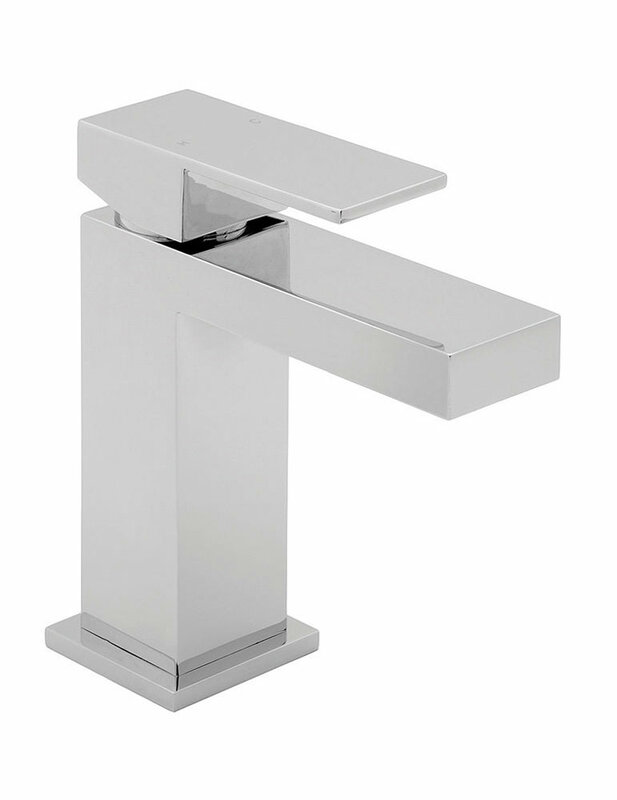 The tap is compatible and can be fitted with the Enviro-Wise flow regulator that reduces water wastage and helps in being environment friendly. This product features ceramic disc technology that ensures effortless on and off operation, providing exceptional ease of use. Manufacturing code of this product is SAVV113.